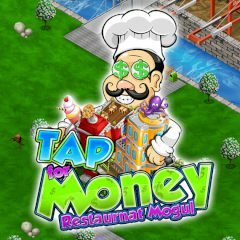 Run several restaurants on the small piece of land and get money for serving people. Hire managers, upgrade restaurants and open new places. Maintain top quality service and have fun!